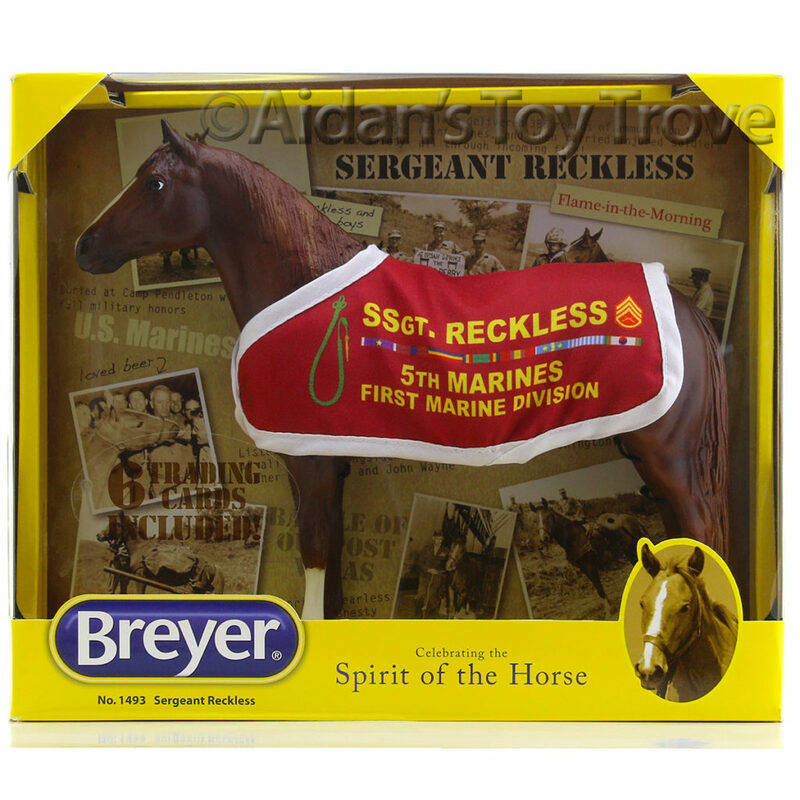 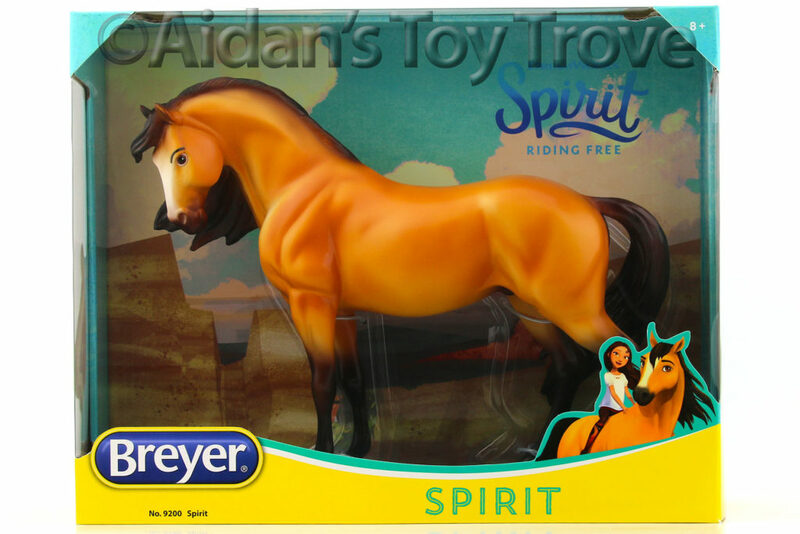 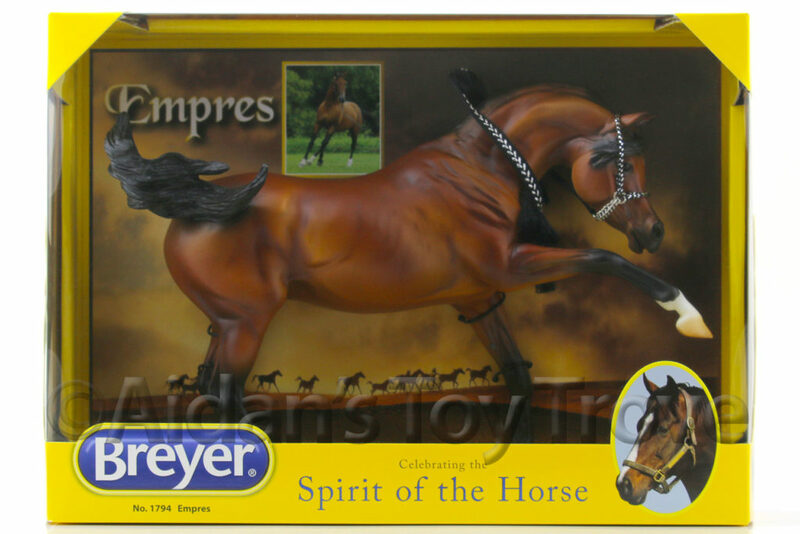 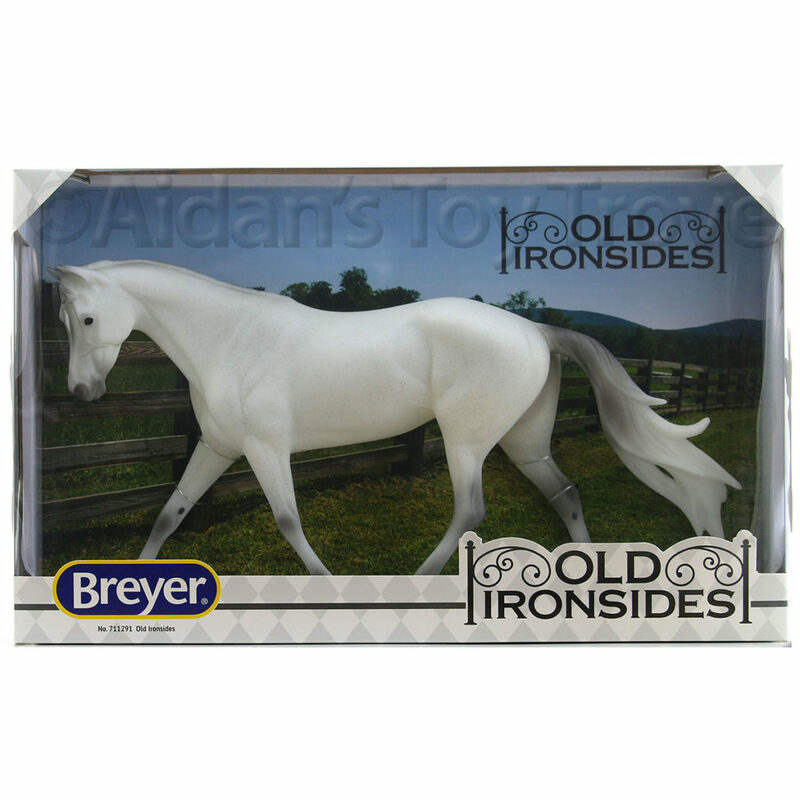 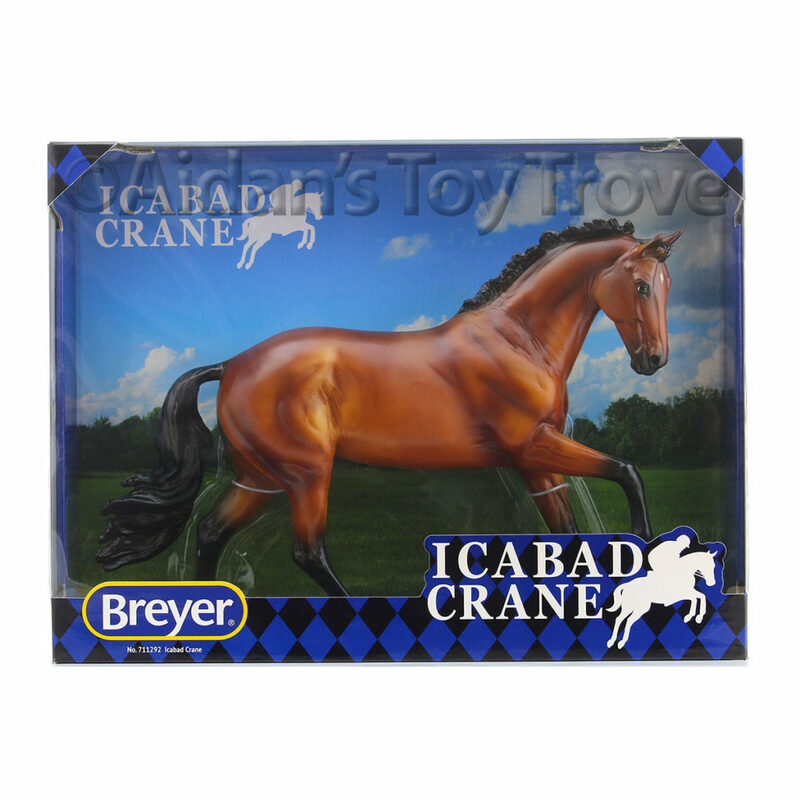 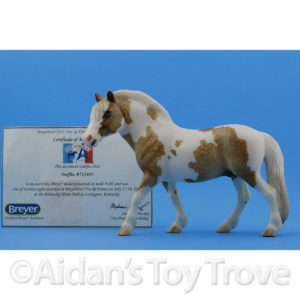 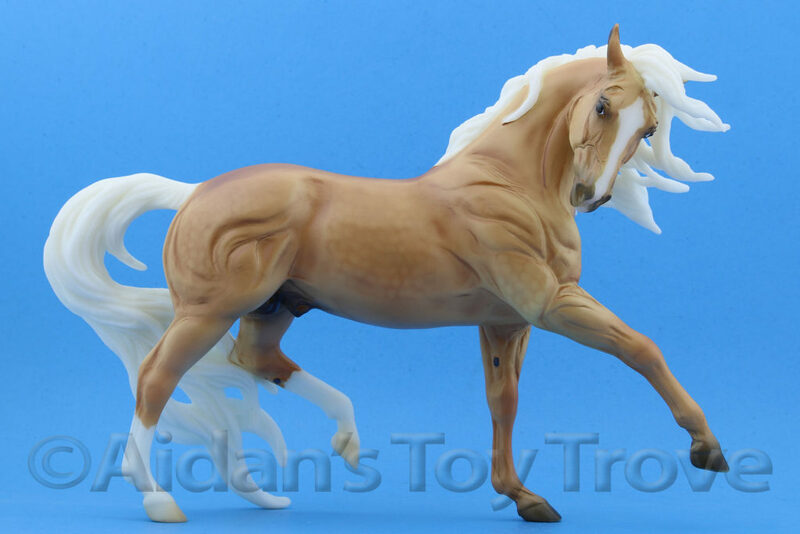 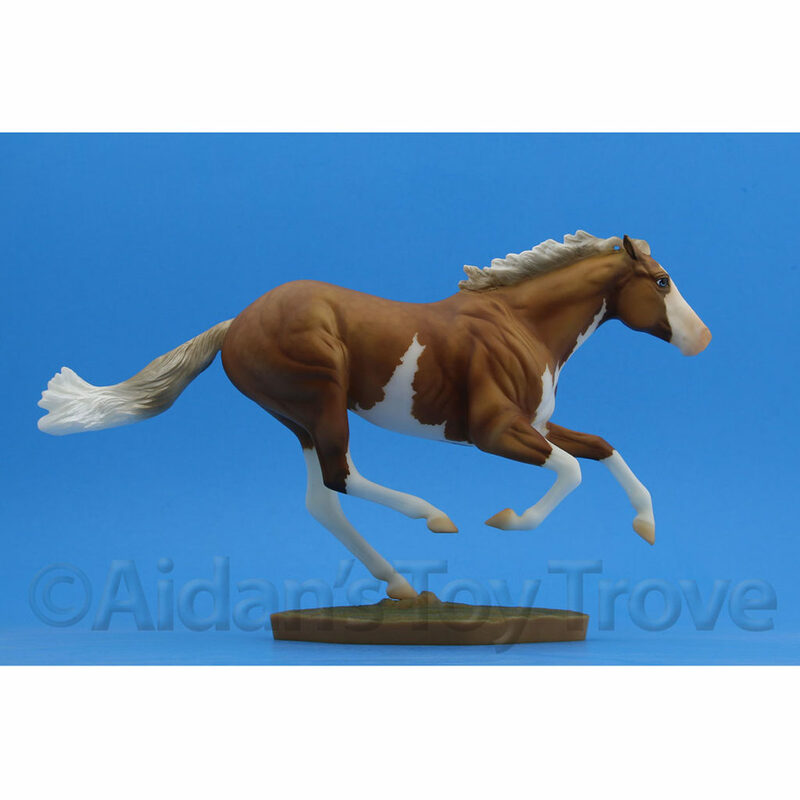 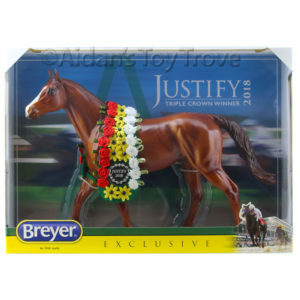 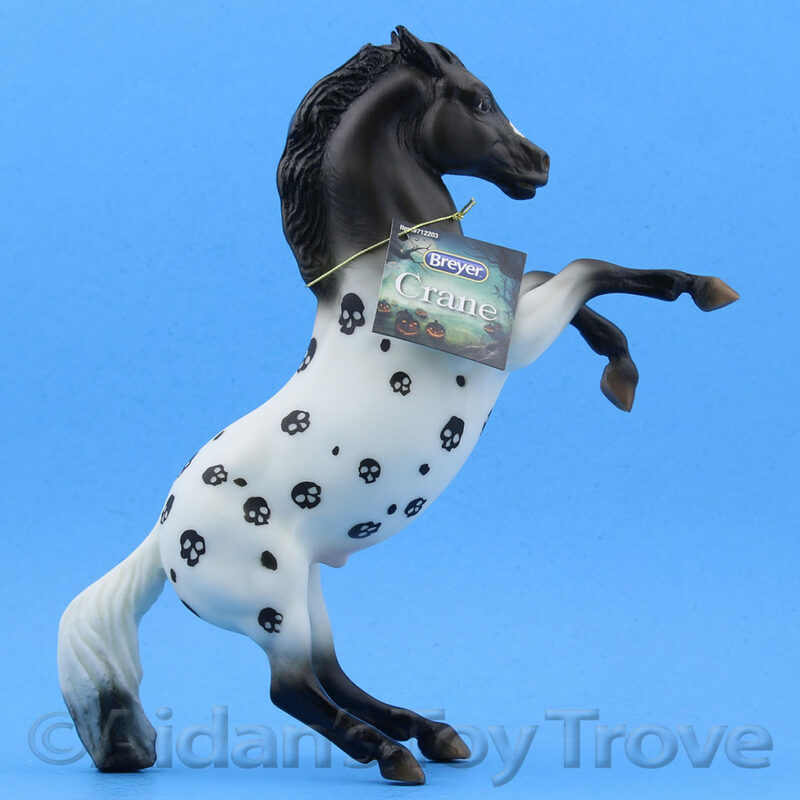 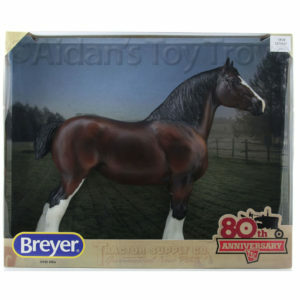 Breyer collectors were quick to spot online pictures of the Breyer 2018 Holiday Horse and the Breyer 2018 Virgil Unicorn Ornament. 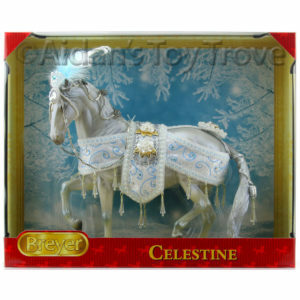 Celestine is the new Lipizzaner Mare mold in a beautiful pearly white grey with winter attire. 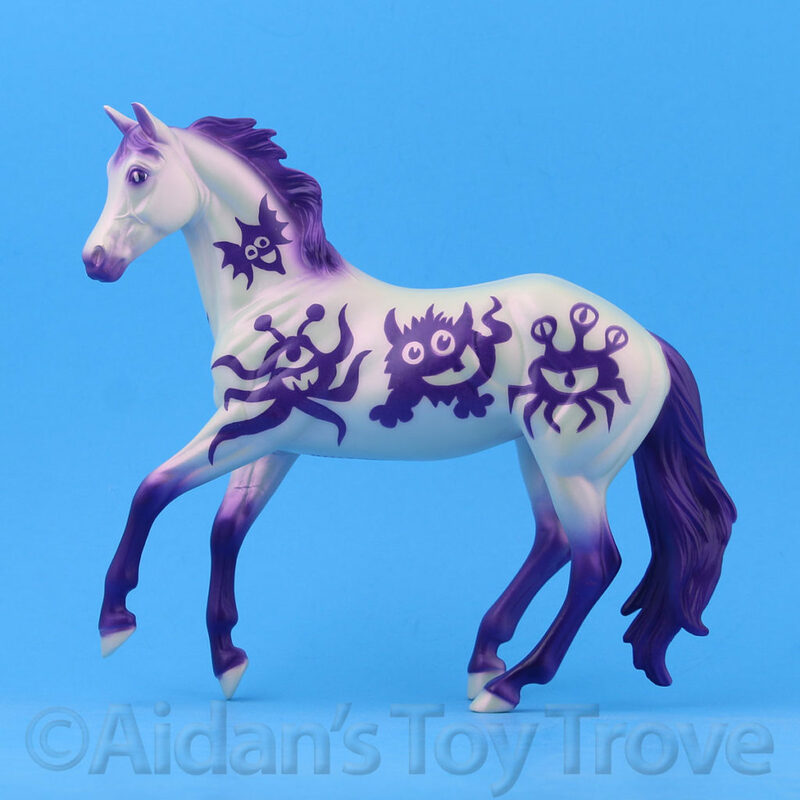 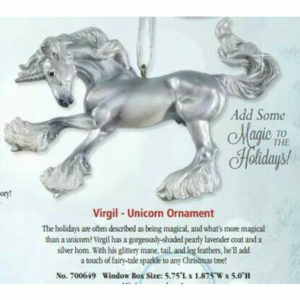 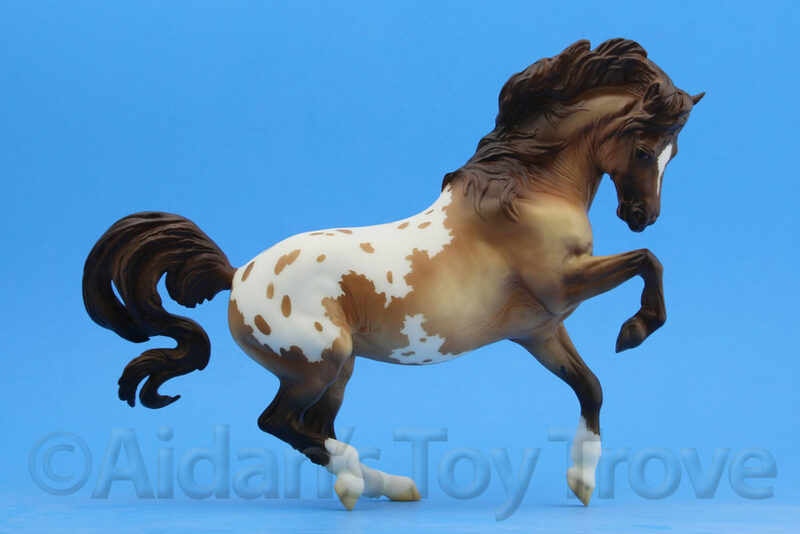 Virgil is the same mold as the sneak peaked mini Gypsy Vanner as a pearly lavender unicorn ornament. 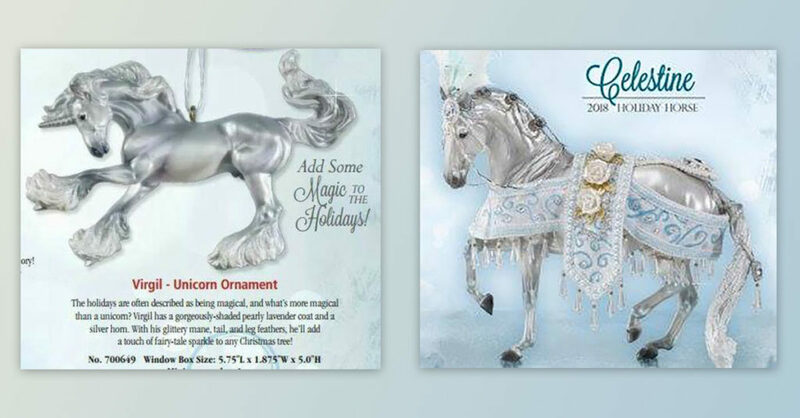 I definitely need both the 2018 Holiday Horse and the 2018 Ornament. 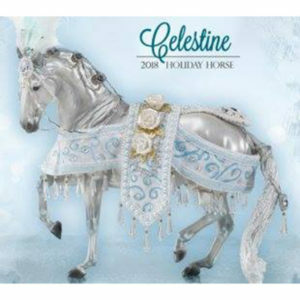 Christmas hasn’t even come and I’m making another Christmas wish list :p We are not accepting any reservations for either of these horses at this time.